This 4 hour course is for renewal of your MS4CECI Certification. 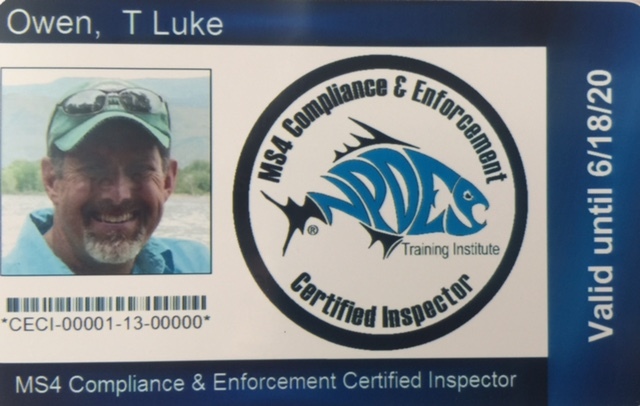 Your updated Certification ID Card will be mailed to you within 30 days of attending the renewal course. Certification is good for 3 years.